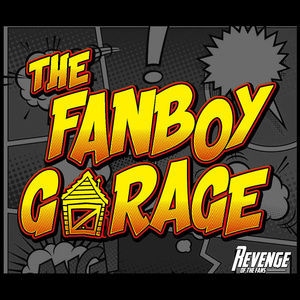 On this week’s episode of The Fanboy Garage, we unpack our fears and reactions to the return of the OG Boogey Man, Michael Myers from Halloween and the franchises rebirth with the release of the first trailer to the upcoming 2018 movie. During the discussion, we relive our first exposure to John Carpenter’s 1978 masterpiece, Halloween and its subsequent sequels and chat about where the franchise measures up and fits among its Horror genre brethren and broader pop culture. From masks and sibling connections, to convoluted stories and abandoned spin-offs, we slash and stab at everything related to the Halloween franchise and then some.